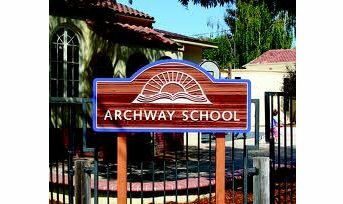 Archway School is an independent middle school serving grades 5-8 located at the corner of Virginia and Milvia streets in Berkeley, near both Shattuck and University avenues. Our three-story building features large, sunlit classrooms, a state-of-the-art kitchen, art room, technology lab, and dedicated gymnasium. Founded by Lois Foster in 1973, Archway School, then known as Woods Edge, Inc., has always sought to remain true to Lois's original vision: "to nurture and sustain children's love of learning." For almost four decades, Archway has successfully retained these core values, even through changes in location, class configuration, size, teachers, and leadership. Lois’s vision of a school—where the oldest students would be as excited by learning as those in kindergarten, where classes would be small enough to foster close relationships between teachers and students, where field trips and the outdoors would be integral parts of the curriculum, and where hands-on, experiential learning would take place in every classroom—still flourishes at Archway today. Woods Edge, Inc. began as a daycare and after-school program in Montclair at St. John’s Episcopal Church. By 1980 Lois opened a 5th-8th grade campus near Piedmont Avenue in Oakland to create a place where middle school students were just as engaged and excited about learning as kindergarteners. By 1987 Archway had expanded to become a K-8 school and continued growing. 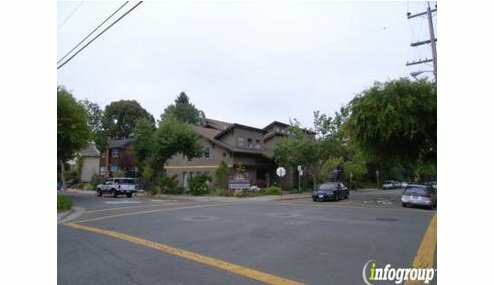 In 2005 Archway separated the K-8 Oakland Campus. The 5th-8th graders moved to a new facility in Berkeley, where they have benefitted from larger classrooms, a gymnasium, an art studio, and a science lab—a great transition space for high school. Beginning with the 2013-2014 school year, Archway continues as a middle school only, serving grades 5-8 in Berkeley.